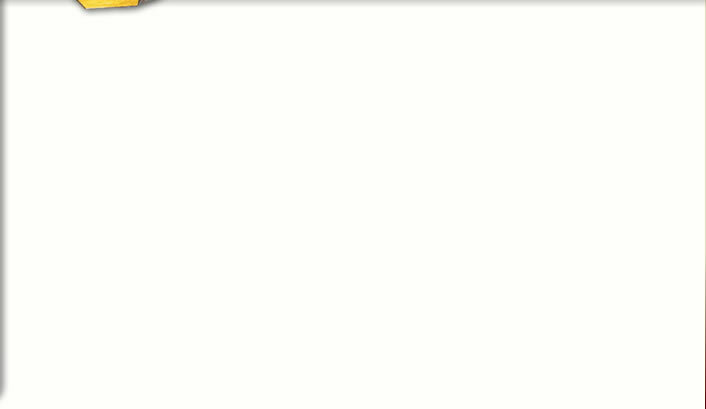 Home > Cherry BBQ Sauce 21 oz. 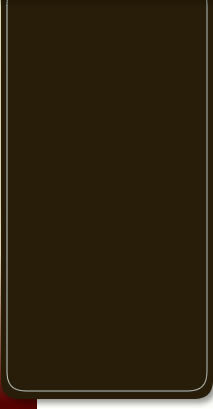 Cherry BBQ Sauce 21 oz. 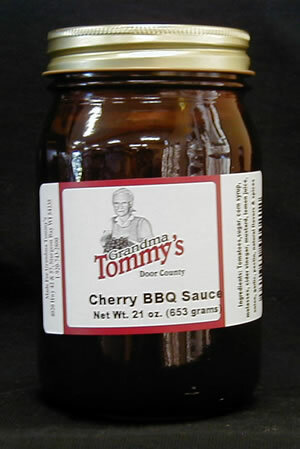 The Door County cherries give Grandma Tommy's Cherry BBQ Sauce a hint of sweetness that goes great on chicken, pork chops, or ribs.